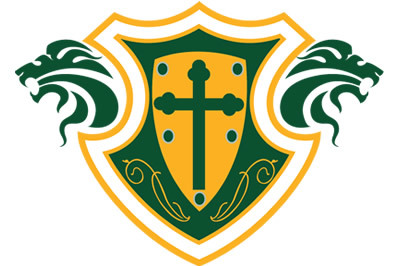 Posted August 17th, 2018 by ZionLions & filed under PTL, PTL News, School News, Zion Lutheran School. Friday, August 24 at 6:00pm! 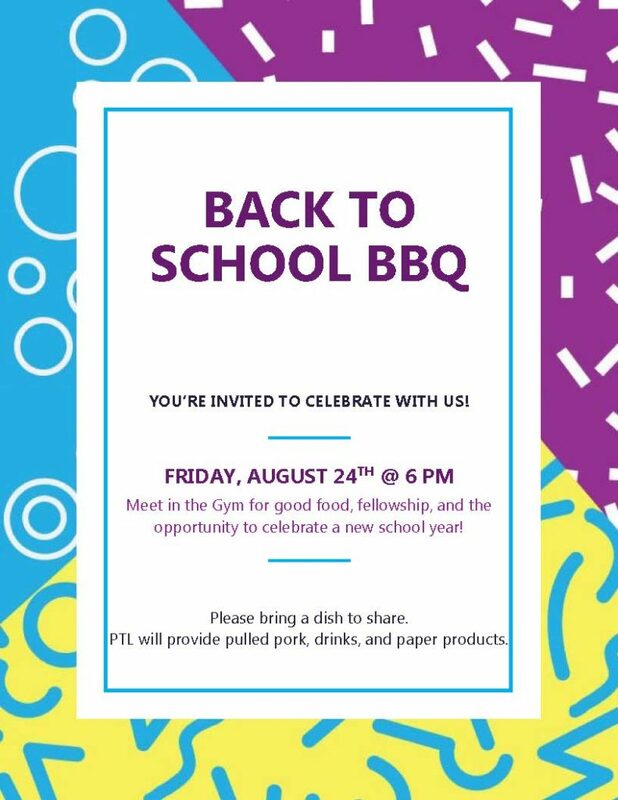 Meet in the Gym for good food, fellowship, and the opportunity to celebrate a new school year! Please bring a dish to share. PTL will provide pulled pork, drinks, and paper products.